Note! Minimum quantity of 300 required. 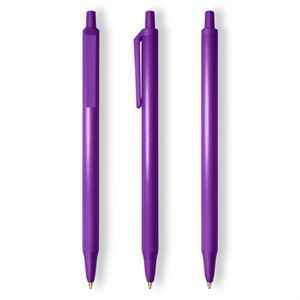 The minimum order requirement is 300 pens per colour. 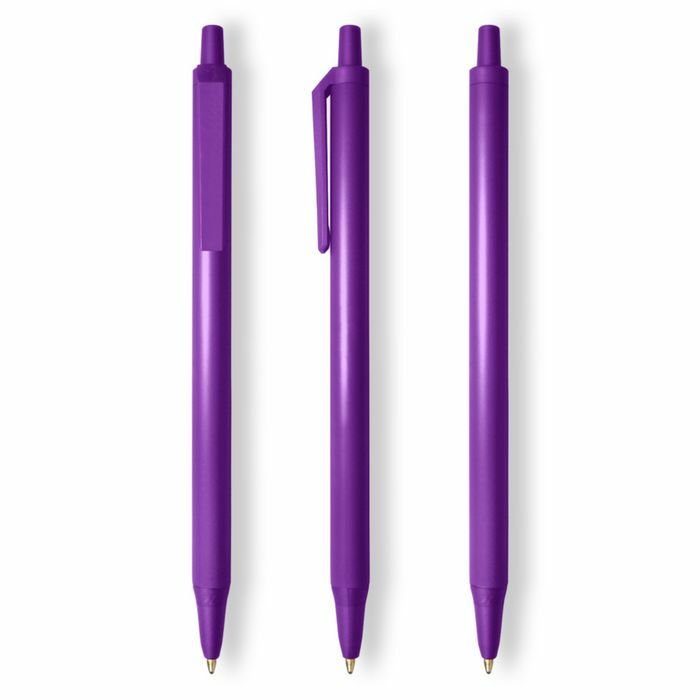 Therefore, we are unable to mix and match different pen colours in order to meet the minimum requirements.